There is nothing worse than a bad odor, am I right? These 11 Odor Killing Hacks will help you beat the stink and keep your home smelling fresh and clean! In case you haven’t heard, we have new puppy. He is the cutest, sweetest thing ever, but he’s a puppy, which means there are lots of little accidents and most of them involve a not so great odor. It also means that we have 4 animals in our home now, and my biggest fear is that when you walk into our home, you will be able to tell. Here…let me just share the cuteness! 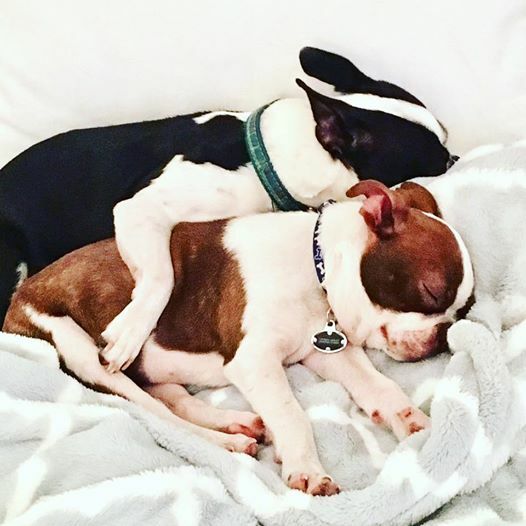 They are both Boston Terriers. Nash is 1 1/2 and Bentley is 4 months old…aren’t they the sweetest? I love them soooo much, but the thought of my home smelling like animals is one of my biggest fears. 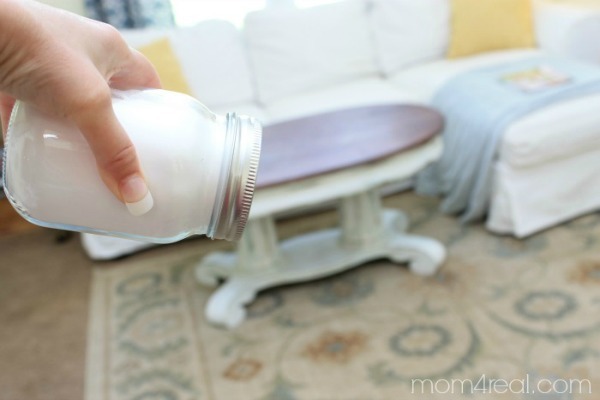 Today I want to share 11 easy homemade cleaning hacks you can make to help kill odors and keep your home smelling fresh and clean! Just click the photo or highlighted text under each photo to go to the full post for each odor buster! 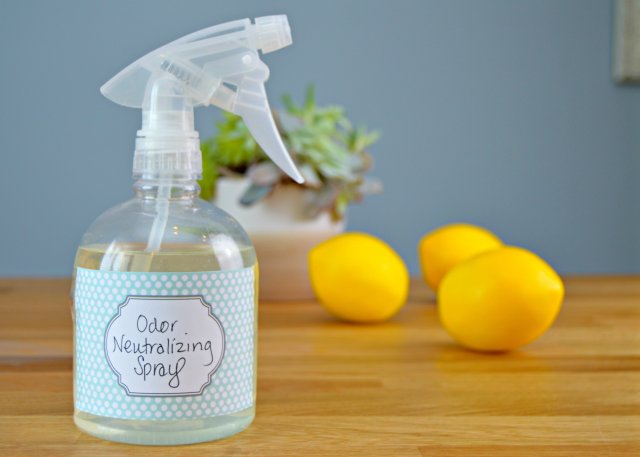 This Odor Neutralizing Spray will help absorb and kill odors naturally! 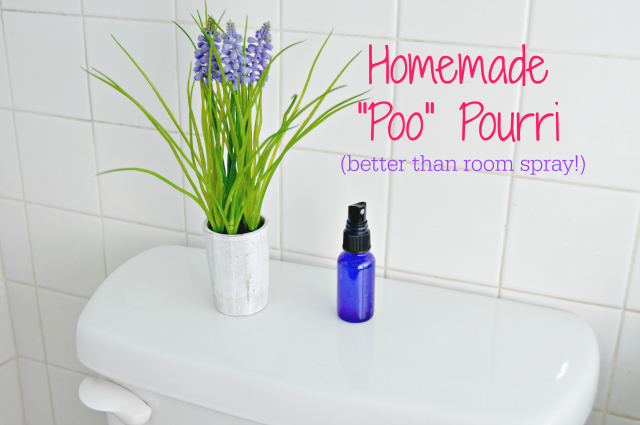 Use this Homemade “Poo” Pourri Spray to kill No. 2 Smells! Make Your Own Plugin Refills with ease! 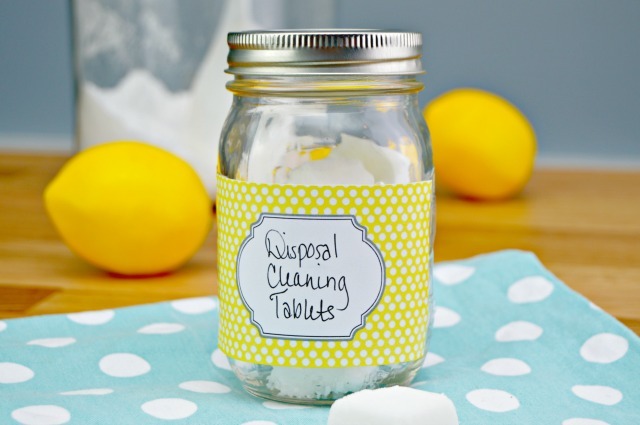 These Disposal Cleaning Tablets will help clean and deodorize inside of your sink’s disposal! 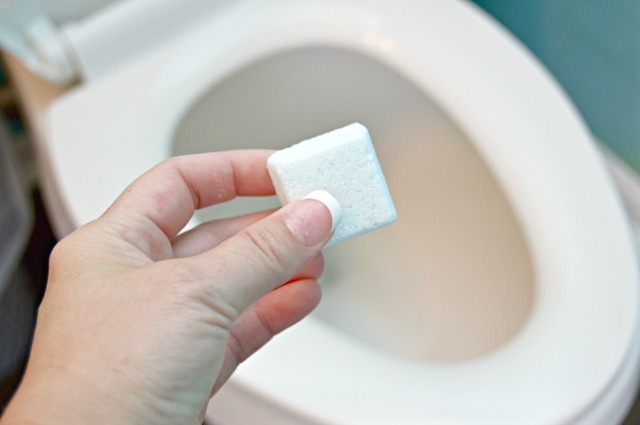 These 3 Ingredient Toilet Cleaning Bombs will keep your toilets clean and fresh in between deep cleanings! This Odor Busting Carpet Sprinkle will help keep your carpets and rugs smelling fresh and odor free! 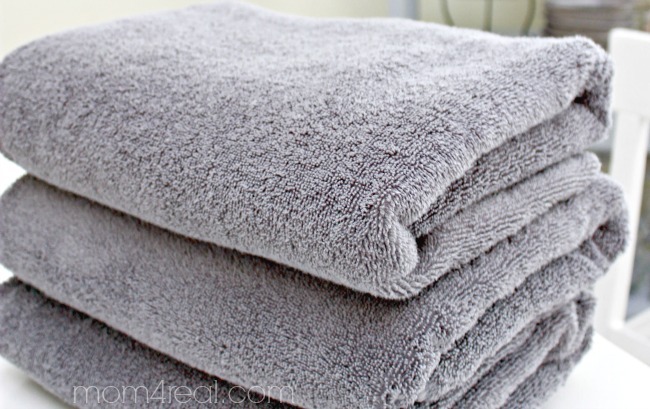 This cleaning hack will help Remove Mildew Smell from Towels and Clothes! 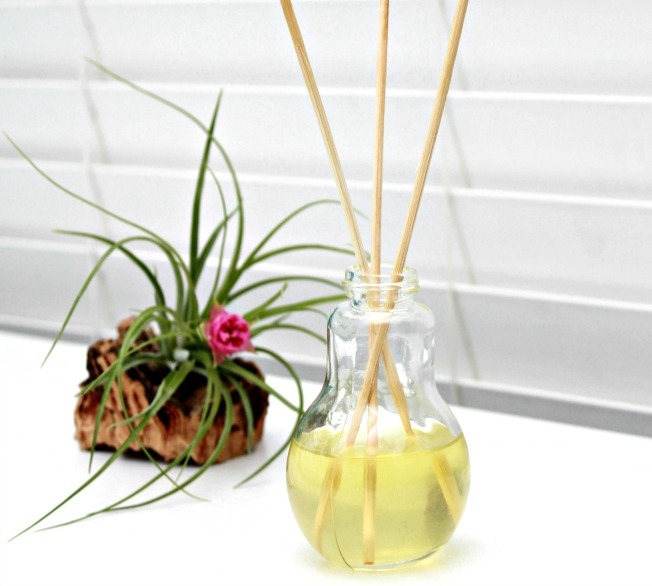 You can Make Your Own Reed Diffuser with a few household ingredients. They smell amazing! 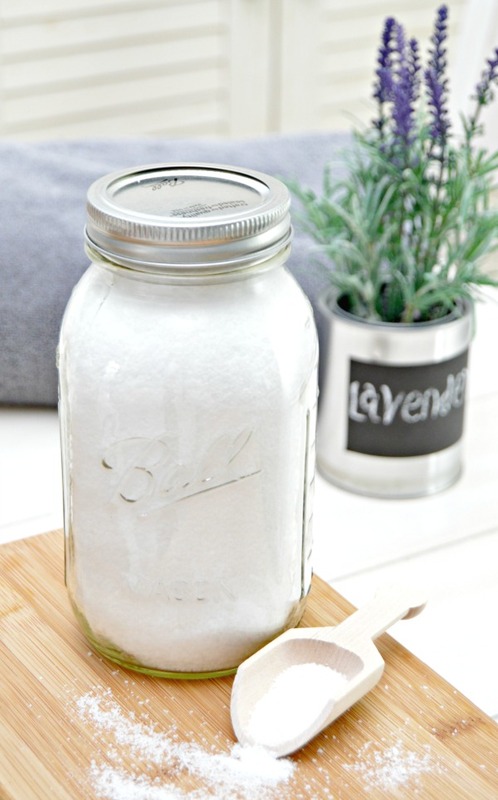 Place these easy to make Air Fresheners / Odor Absorbers in your bathrooms, closets, babies room and anywhere odors may linger! This amazing Laundry Scent Booster will add a faint scent to your laundry and leave it smelling fresh and clean! 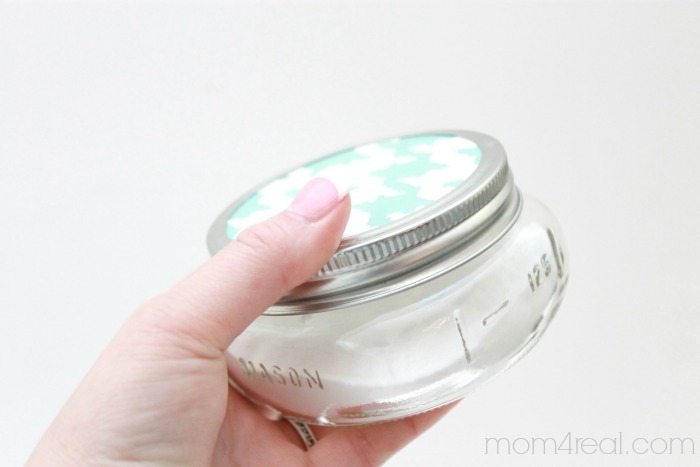 Make your own Fabric Refresher Spray with ease! It works wonders on furniture, curtains, carpet and pet beds too! 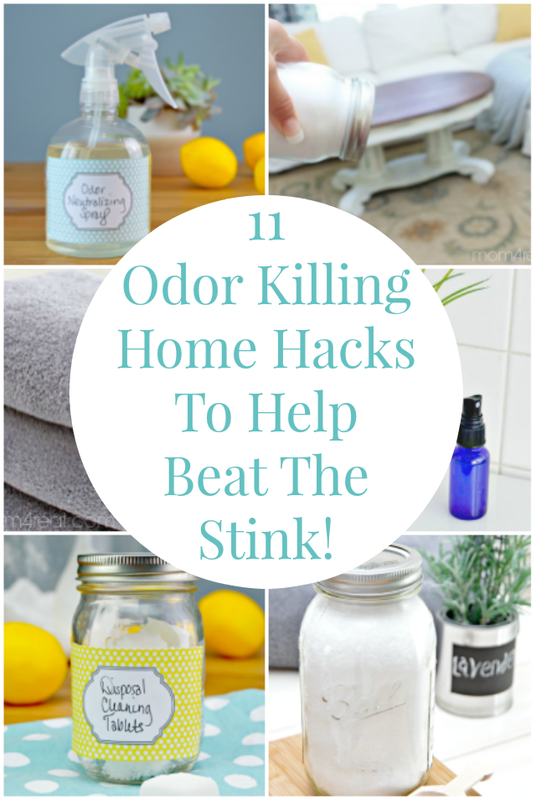 I hope these 11 Odor Killing Hacks will help you beat the stink in your home too! I would use arm and Hammer baking soda just dry heaved a sprinkle it in or put it in a small container and set it inside and give it a little bit of time. 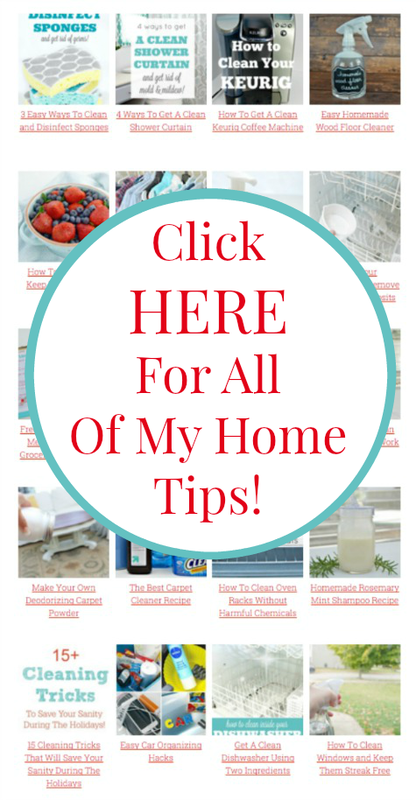 I can not find your list of 11 odor killing hacks for the kitchen sink. I did see a lot of other neat ideas for the rest of the house. Could you help me with the list for the kitchen sink?